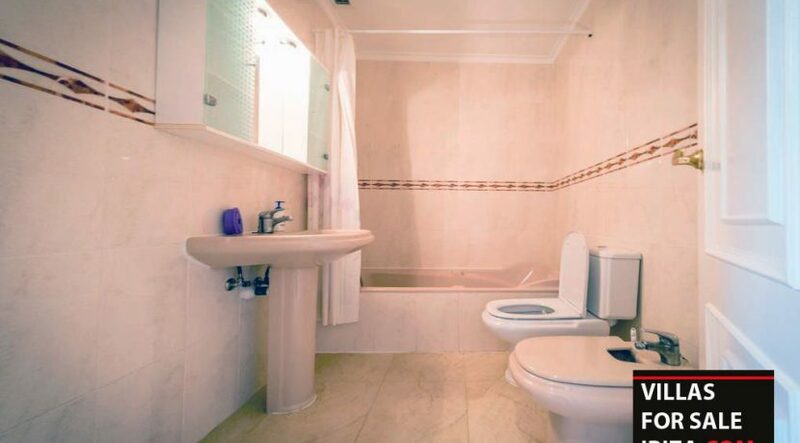 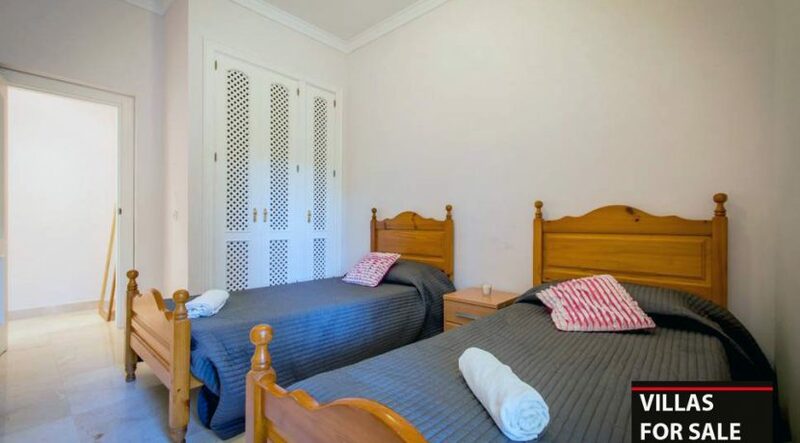 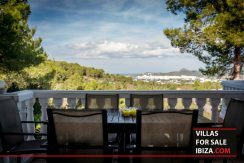 VILLA FOR SALE – SAN AGUSTIN. 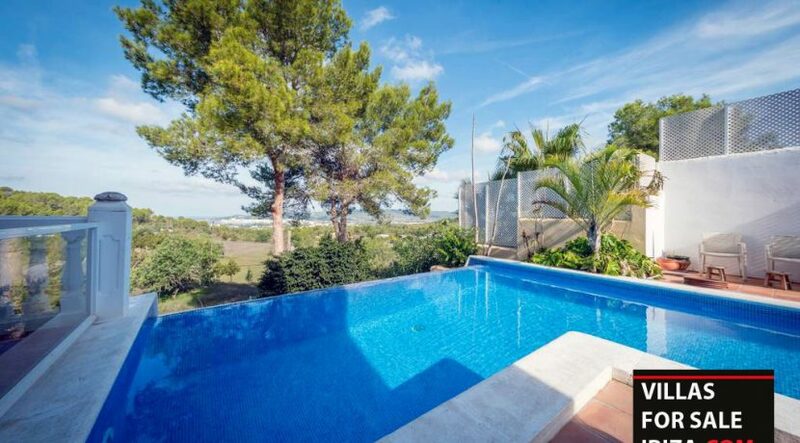 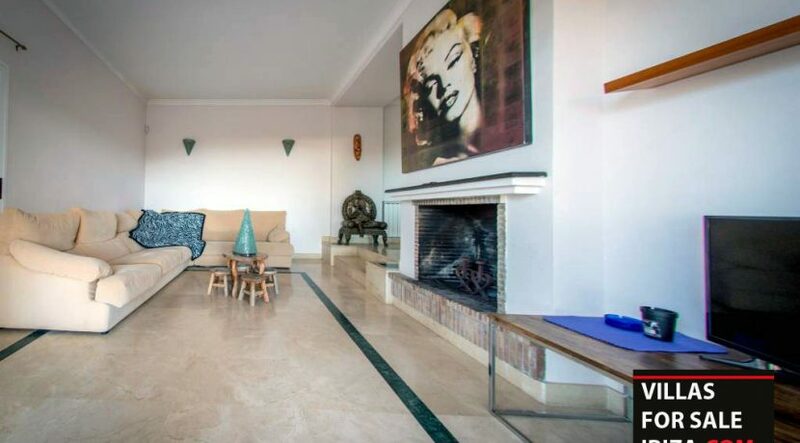 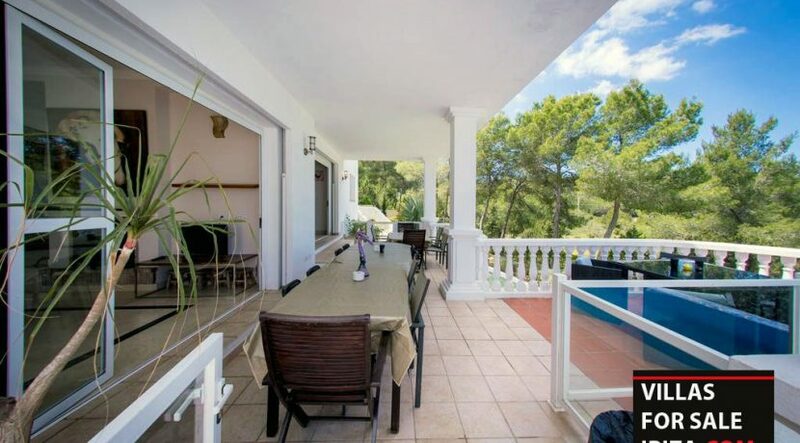 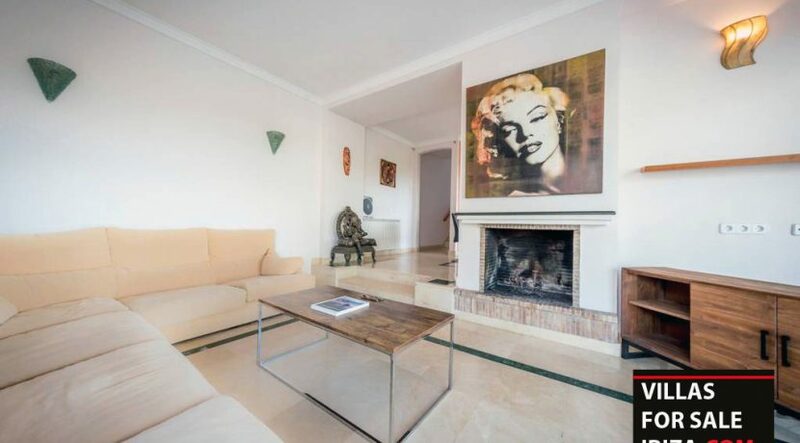 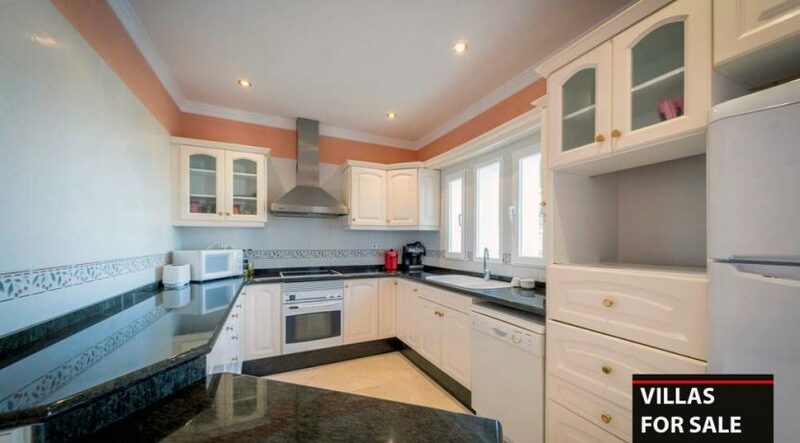 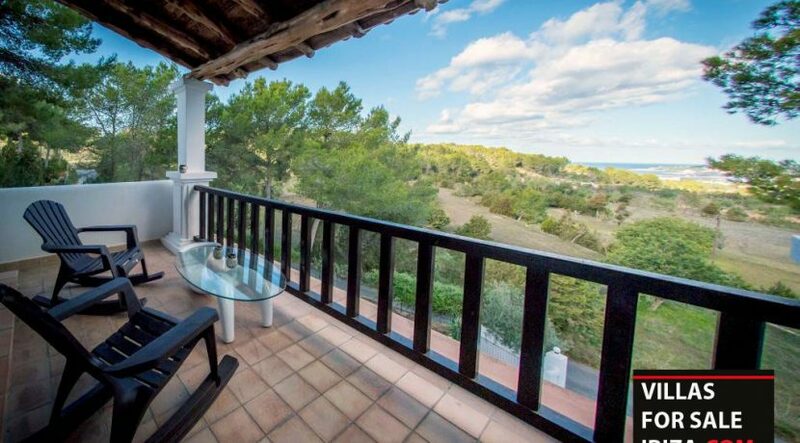 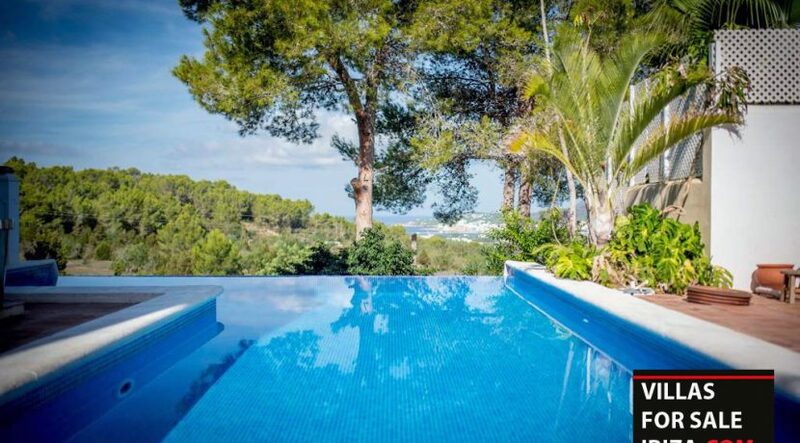 Beautiful and spacious property with pool located in San Agustin with sea and country views. 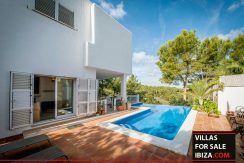 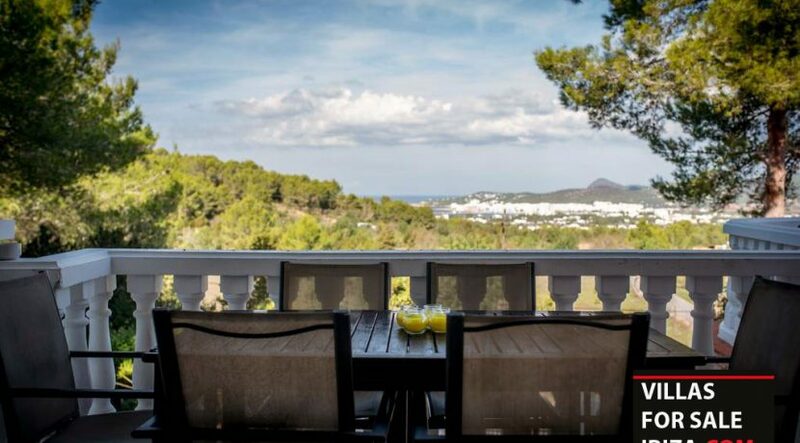 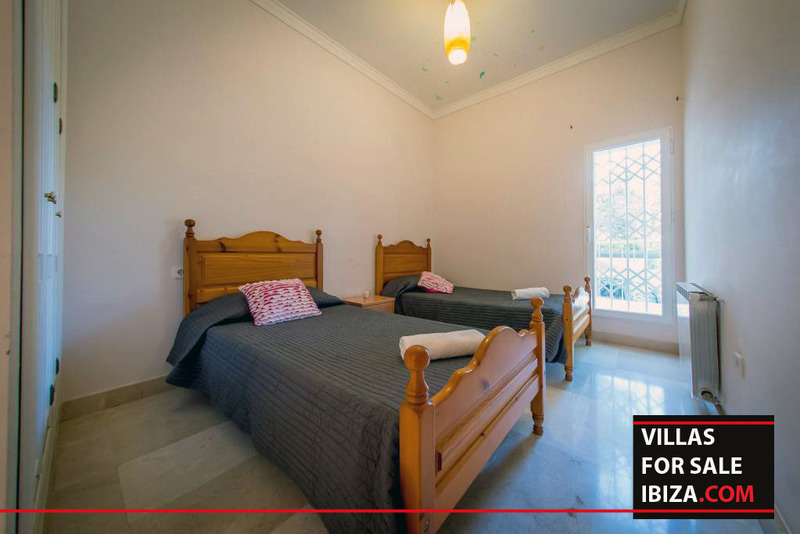 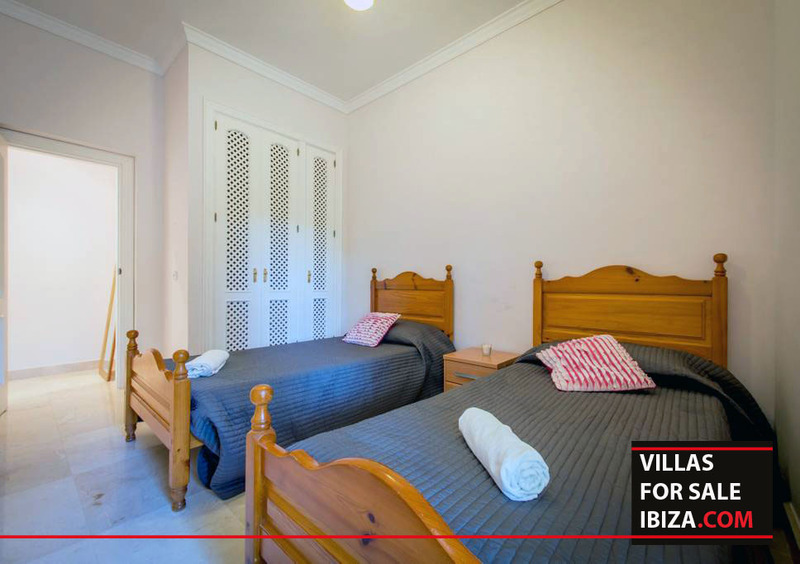 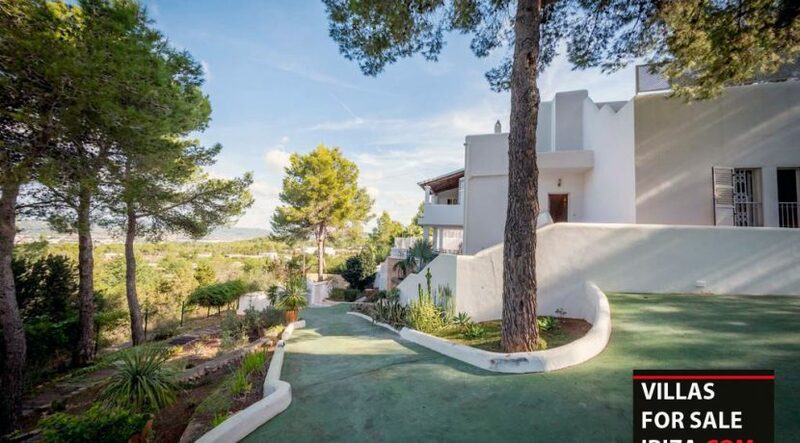 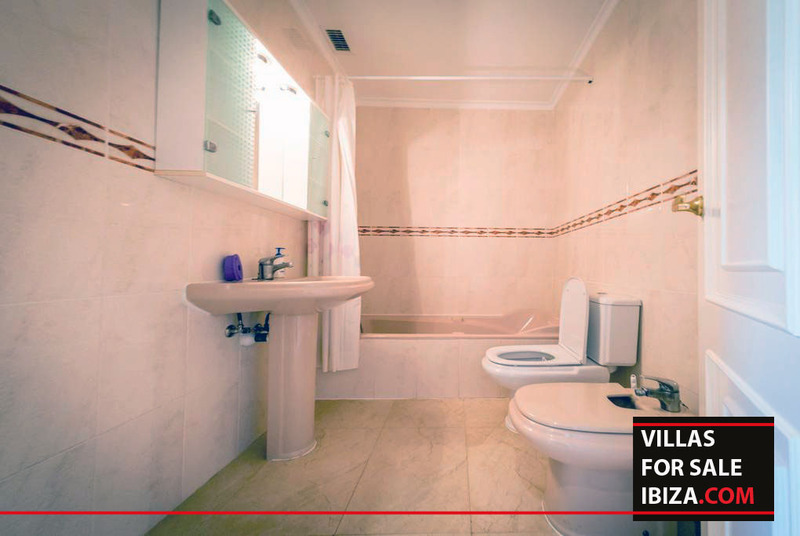 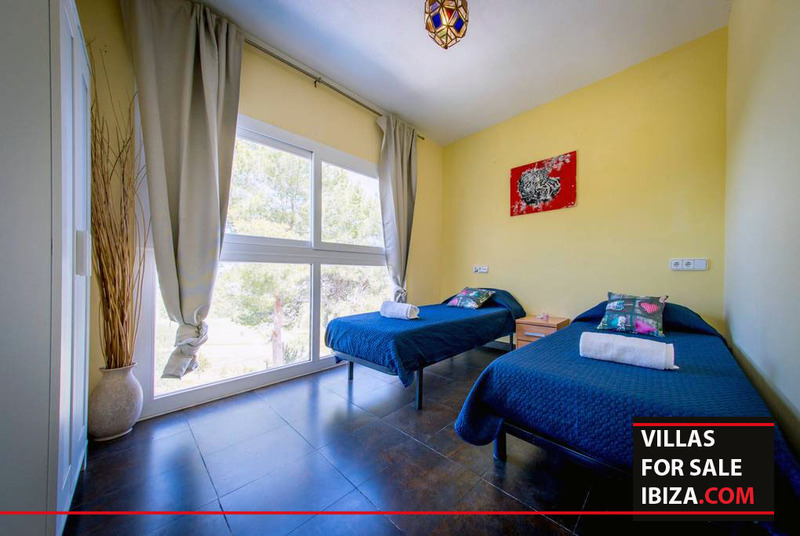 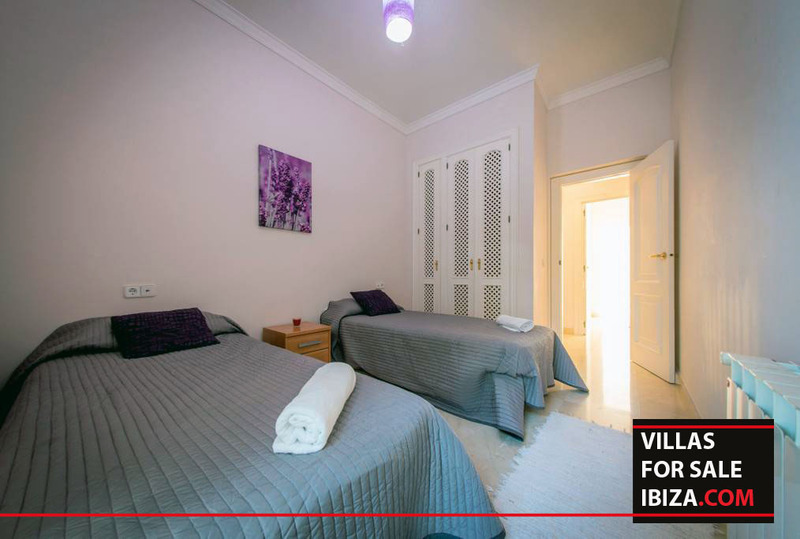 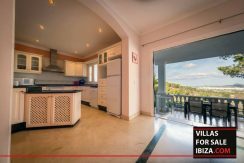 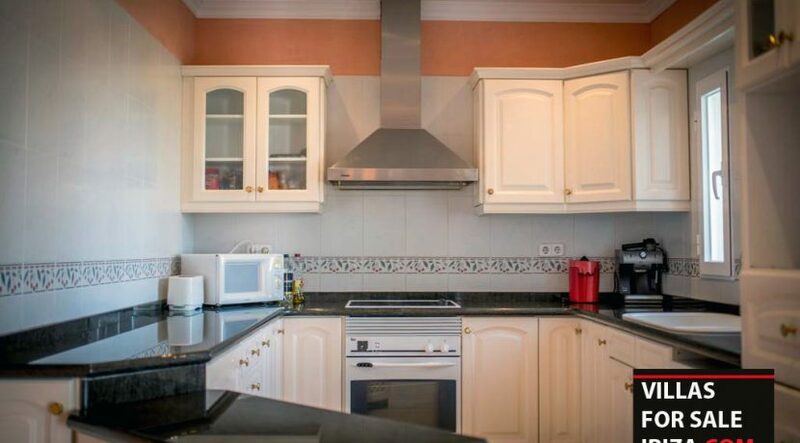 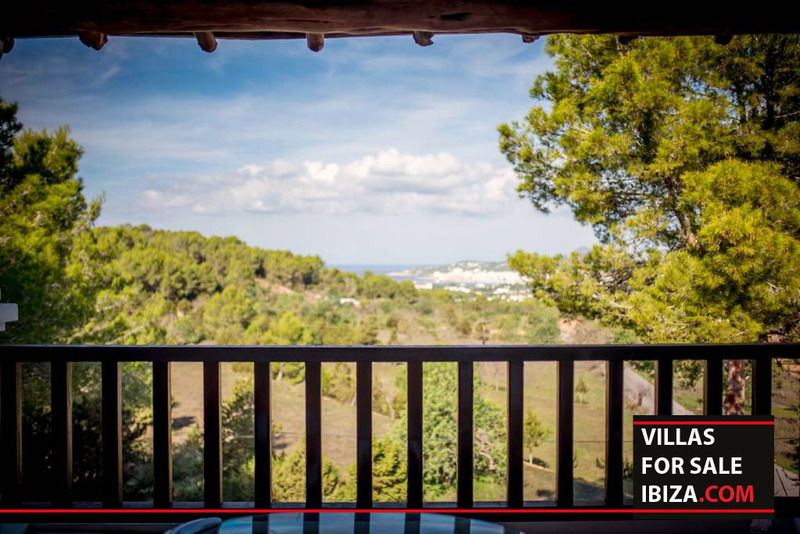 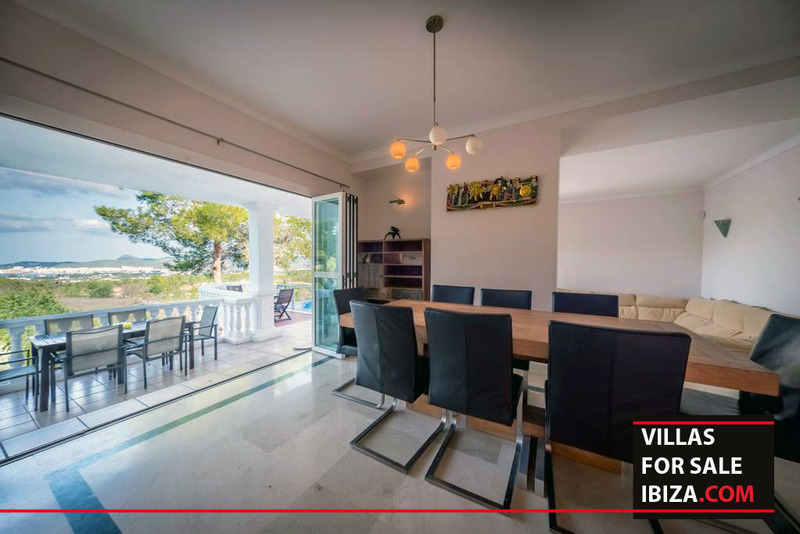 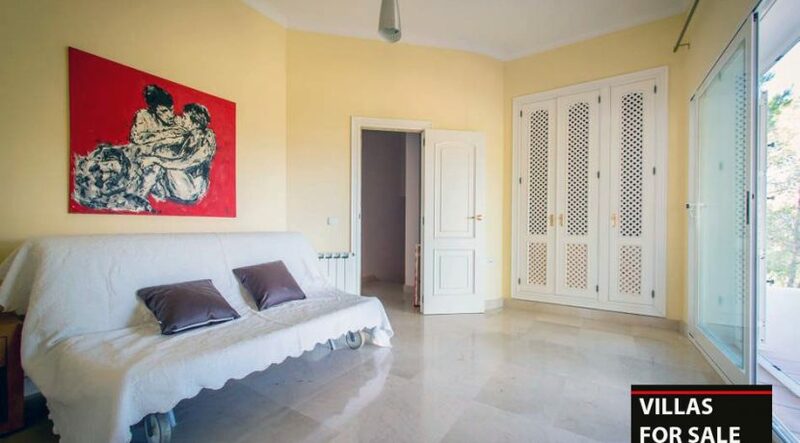 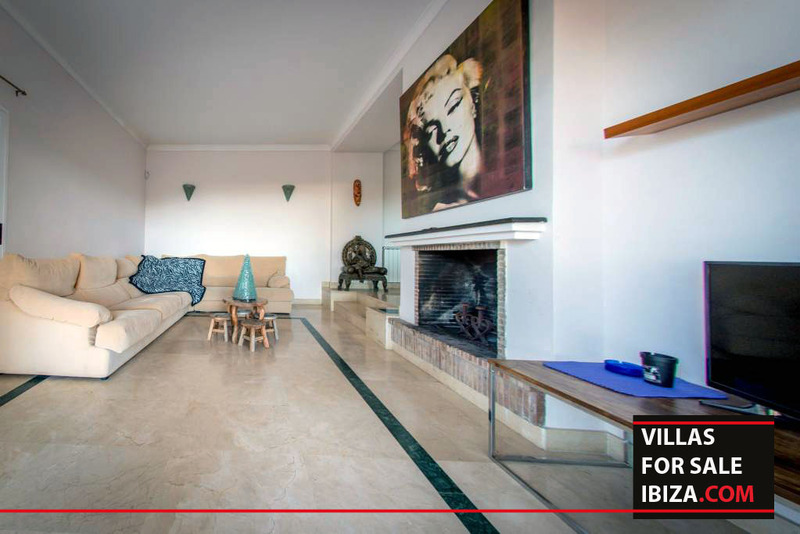 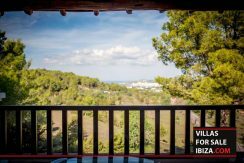 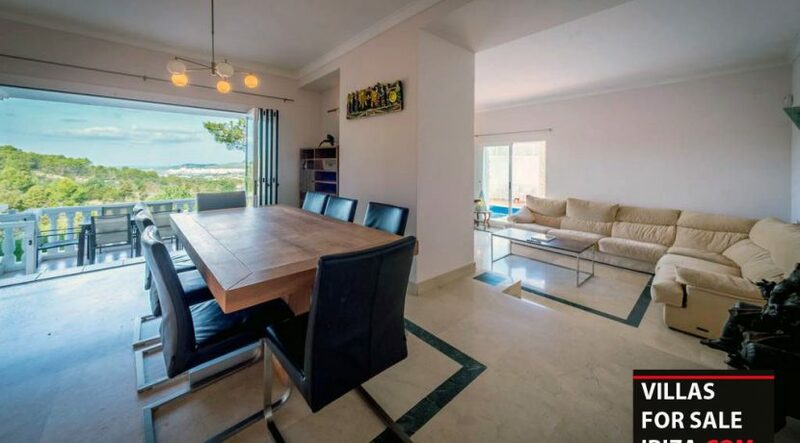 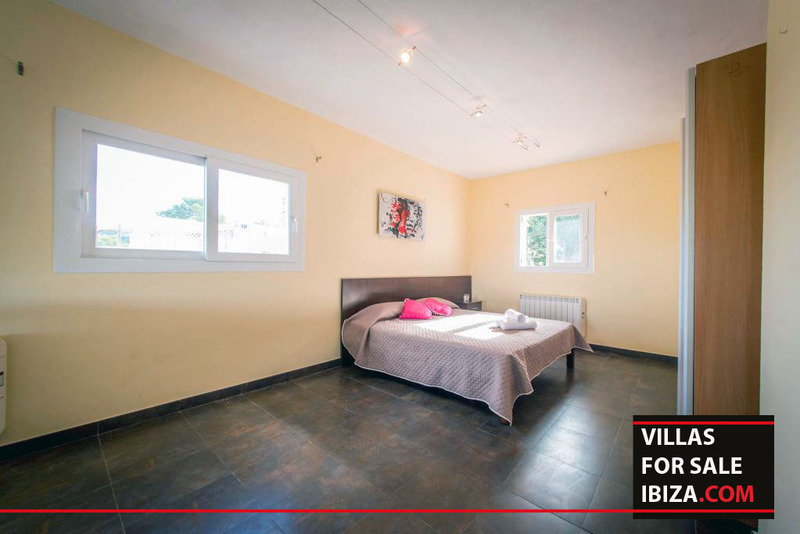 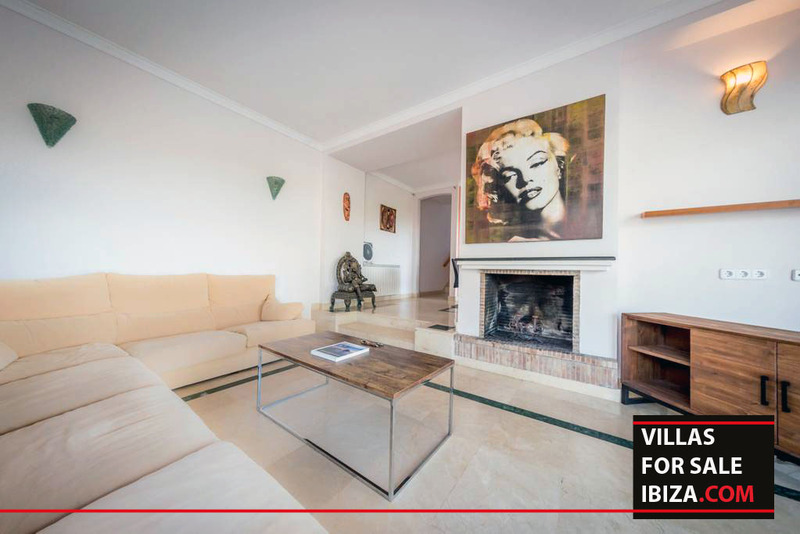 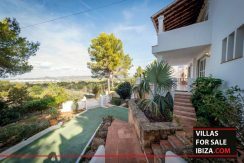 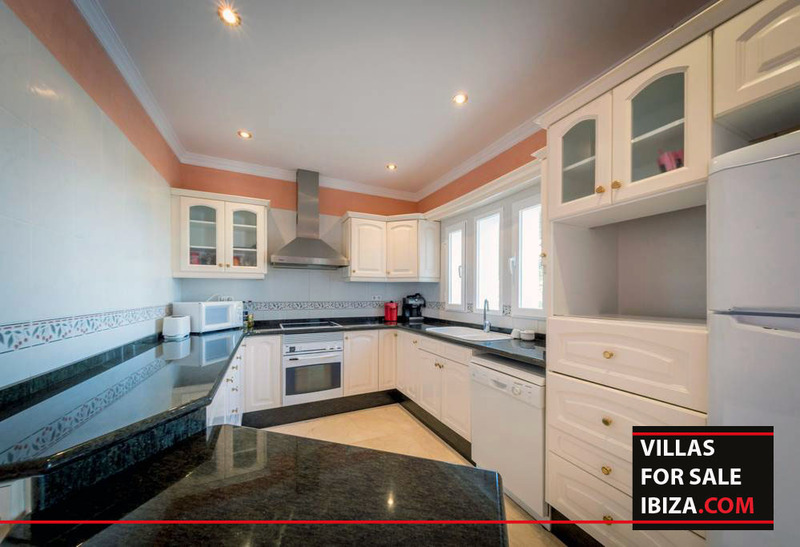 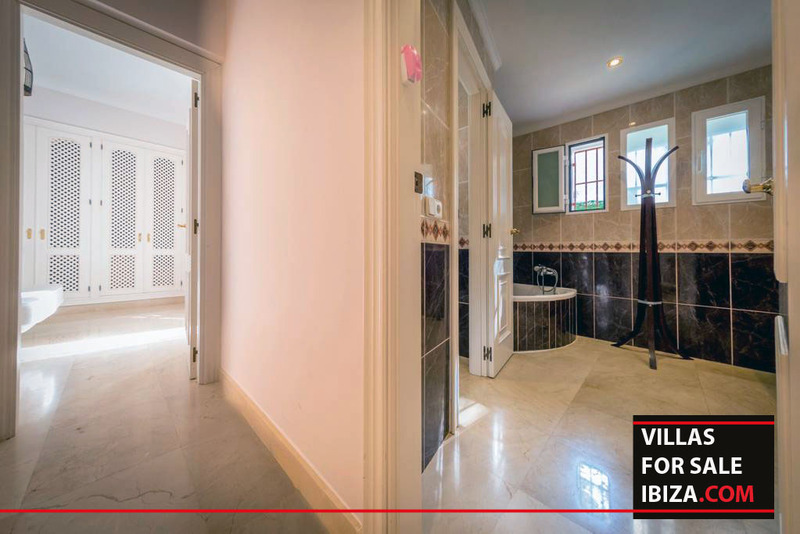 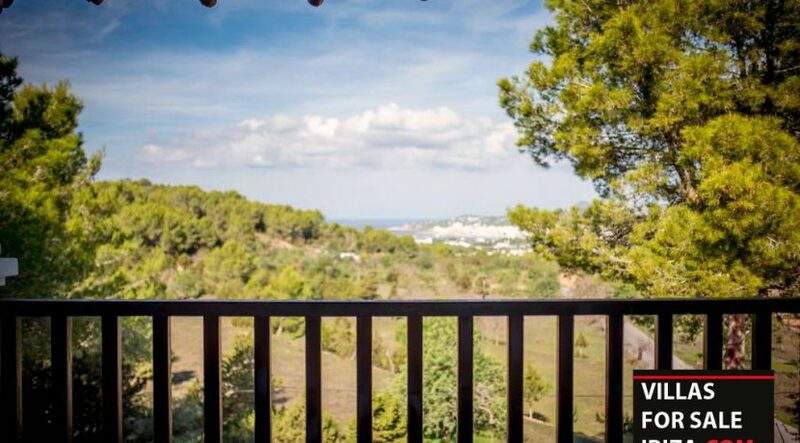 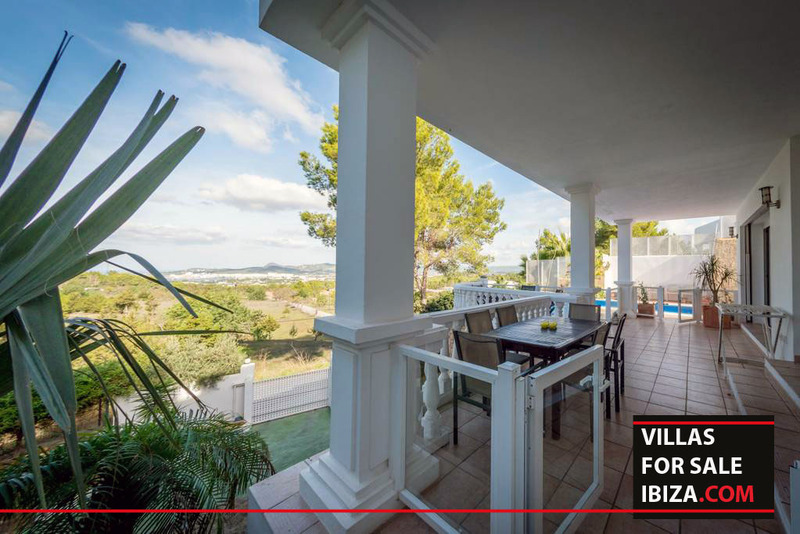 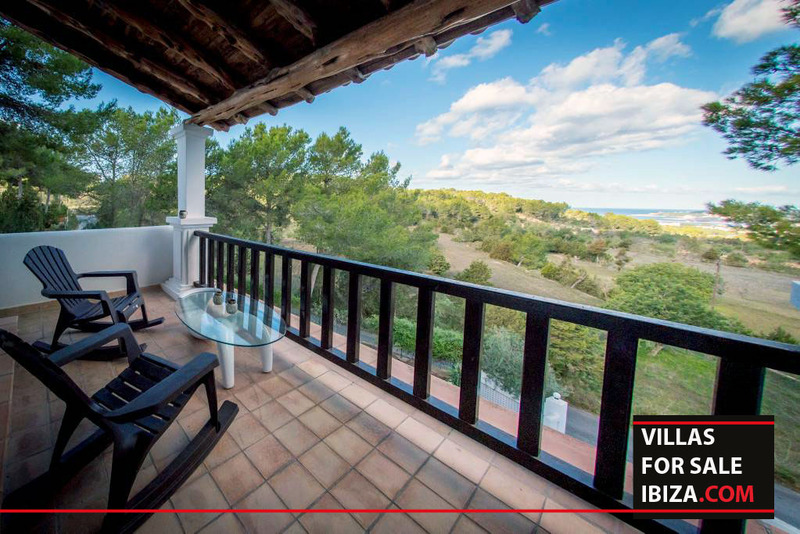 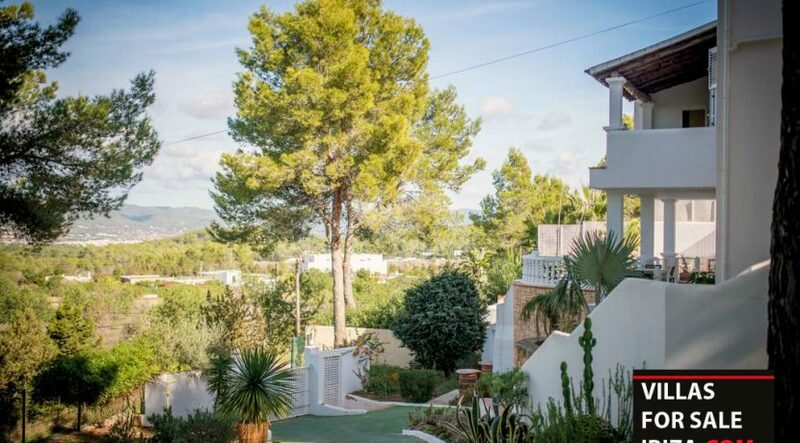 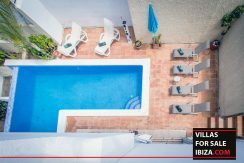 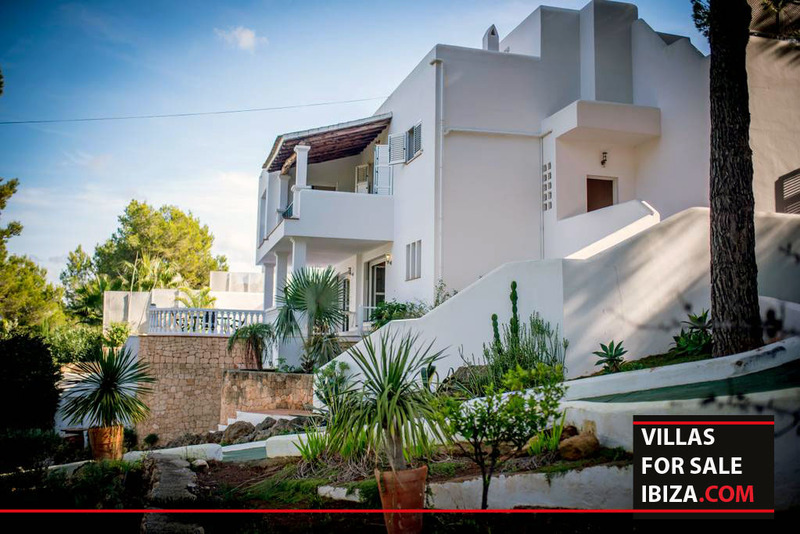 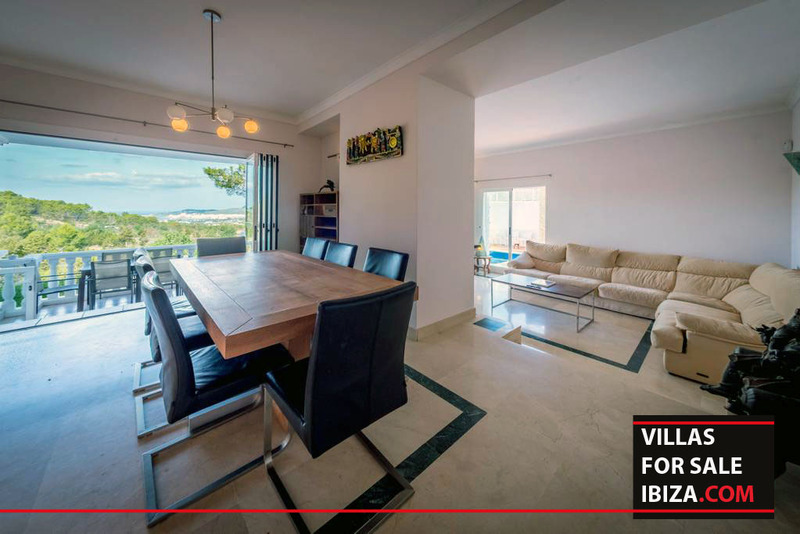 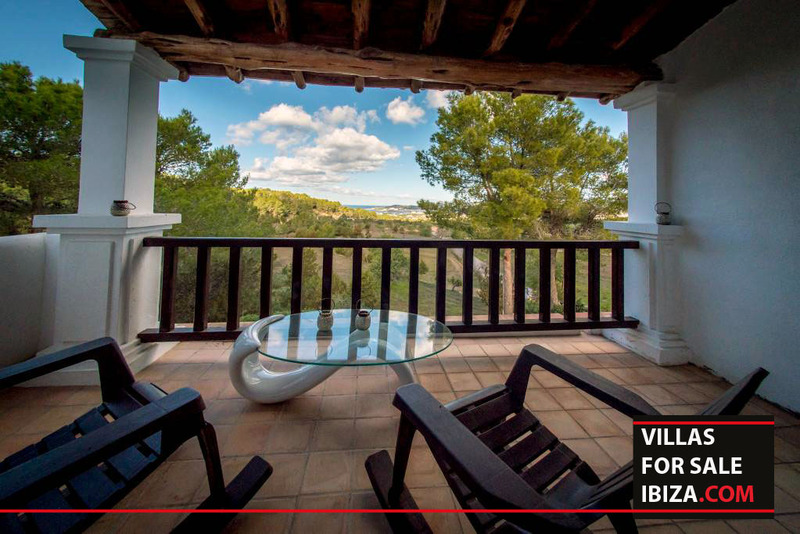 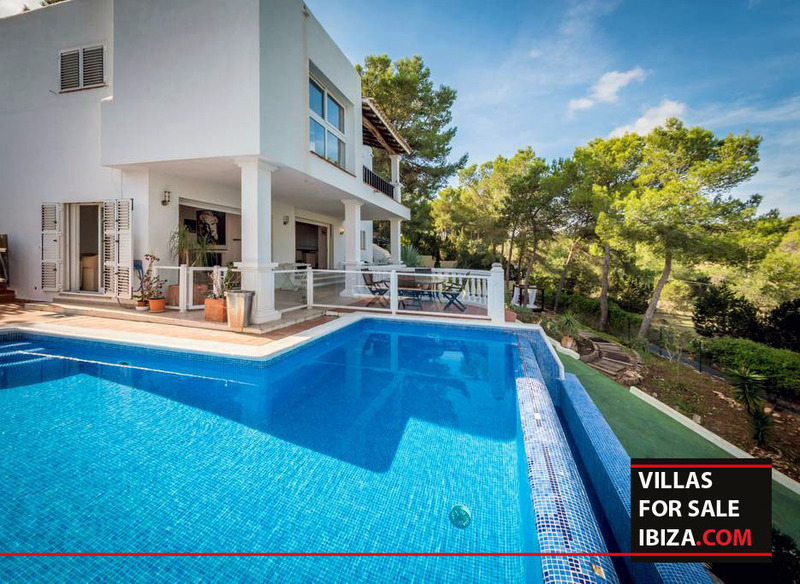 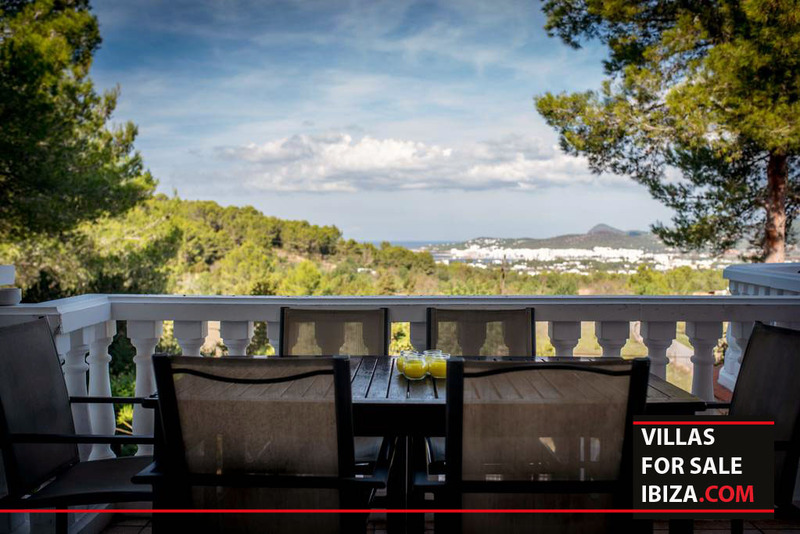 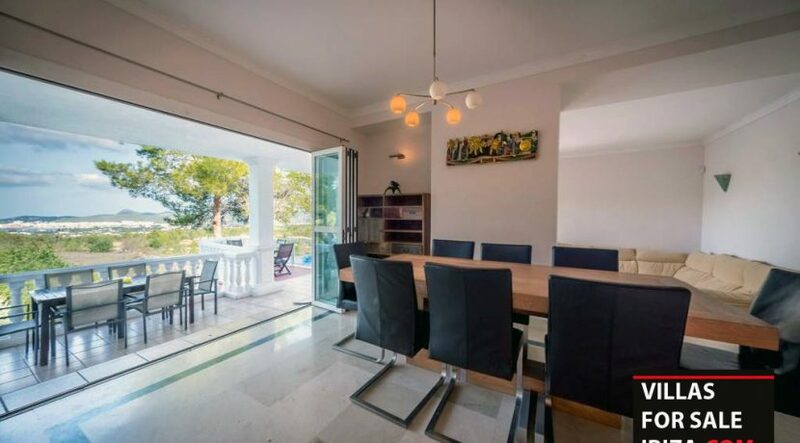 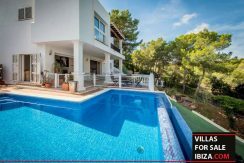 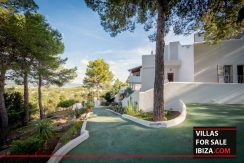 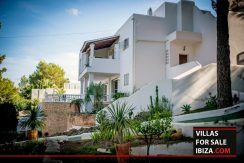 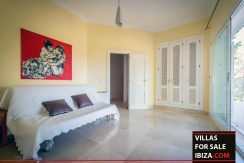 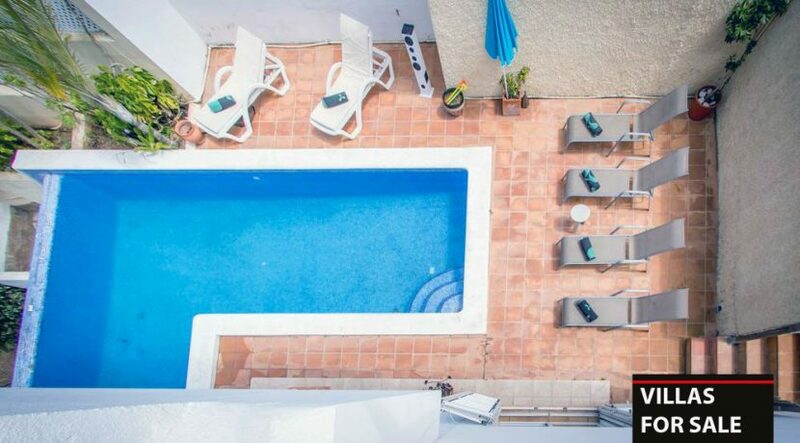 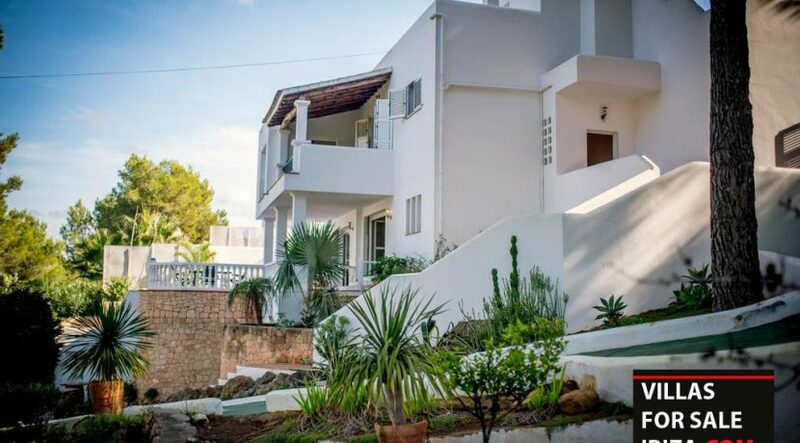 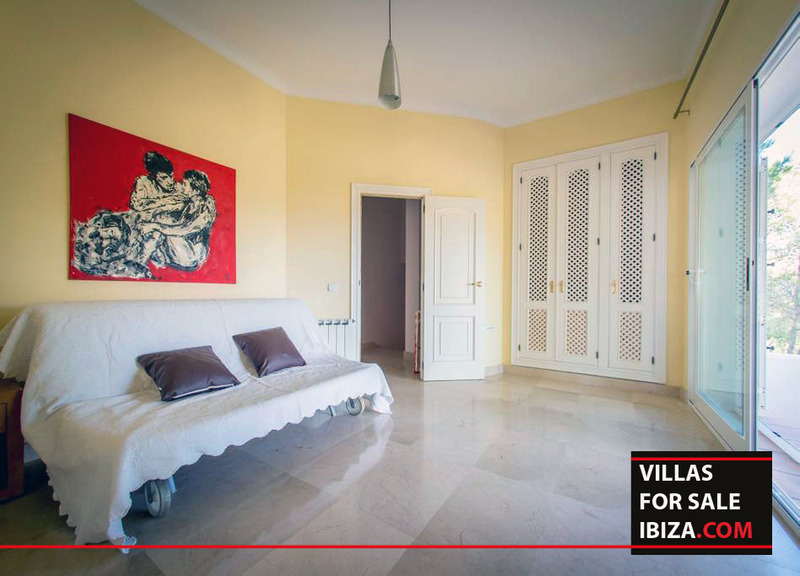 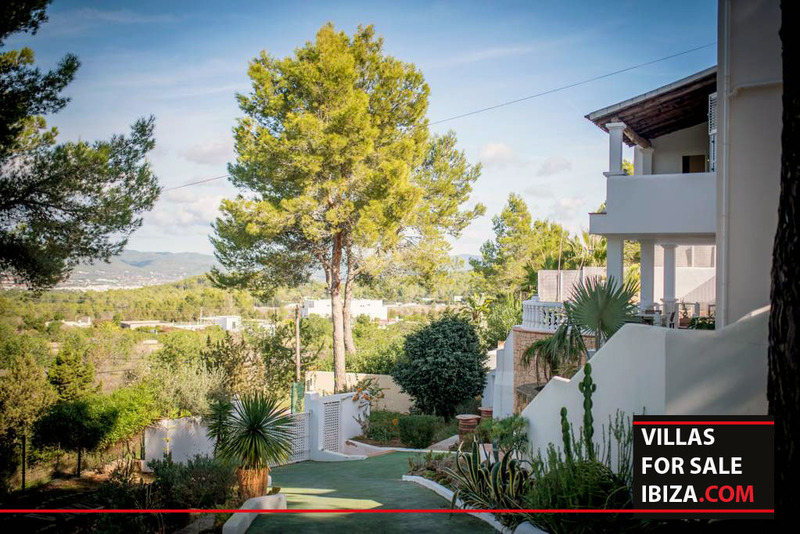 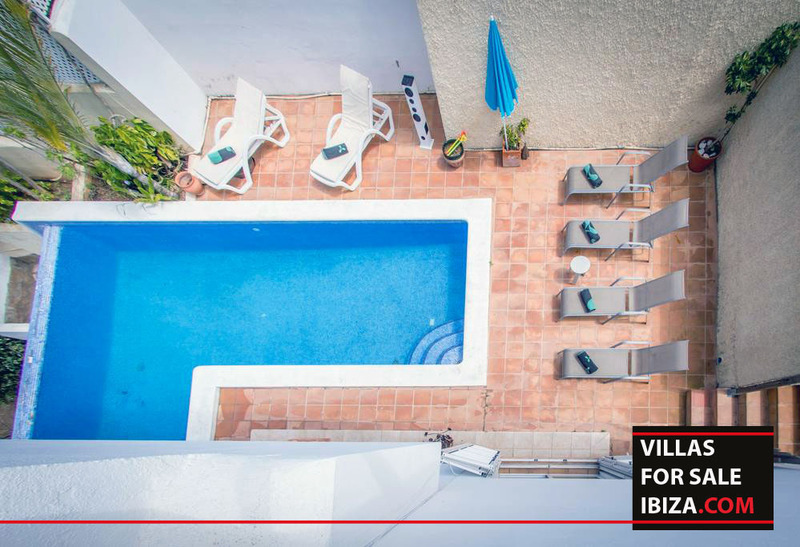 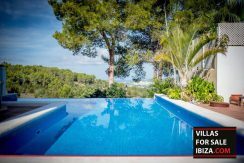 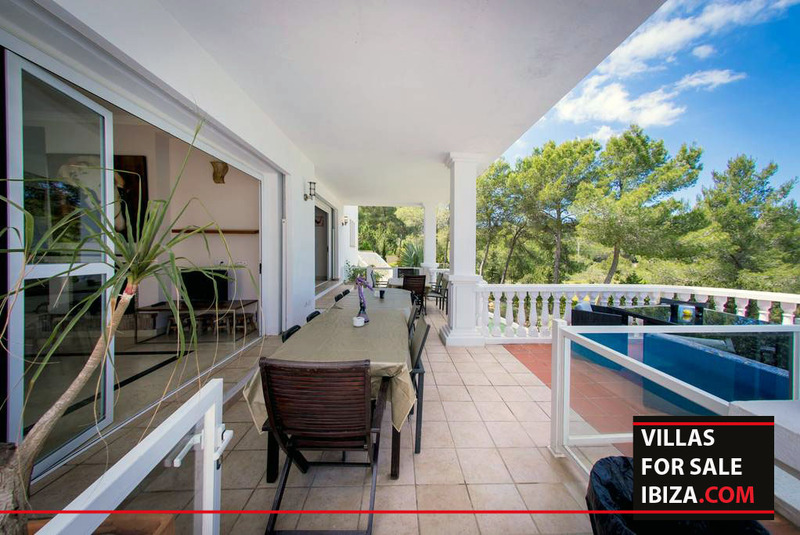 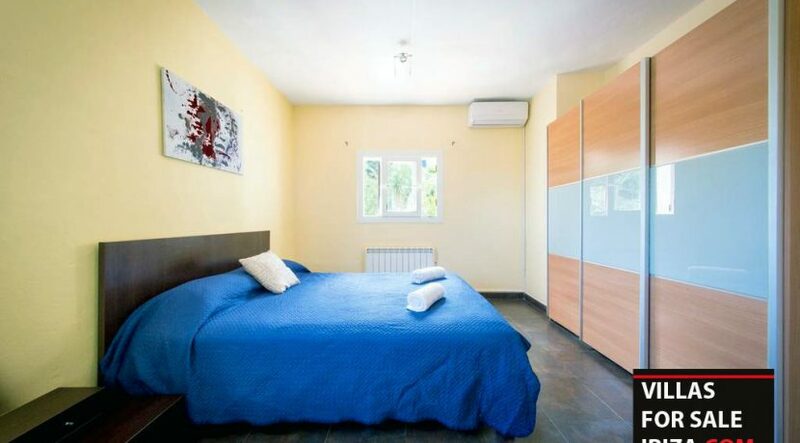 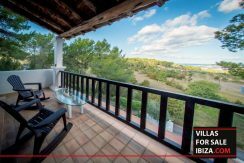 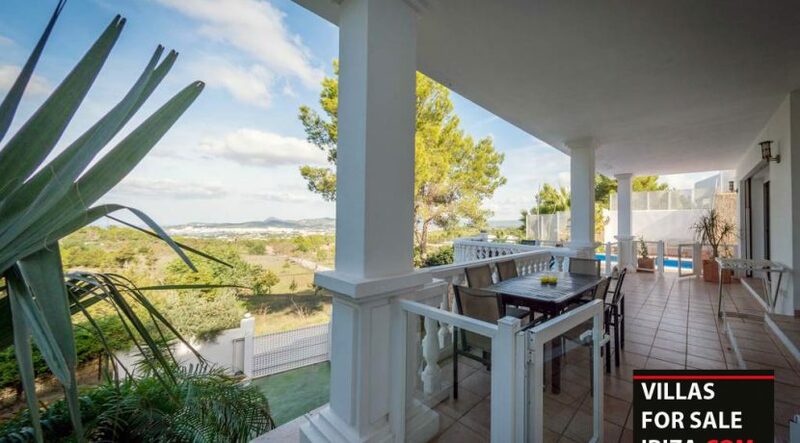 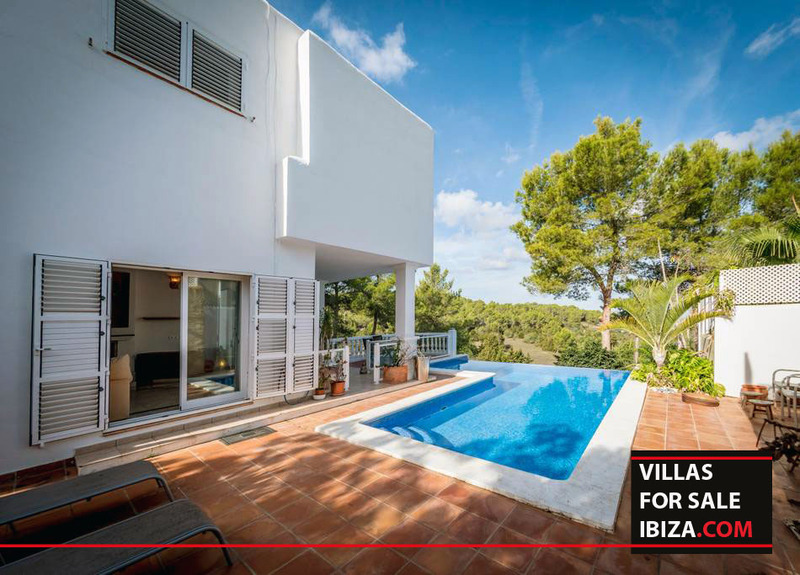 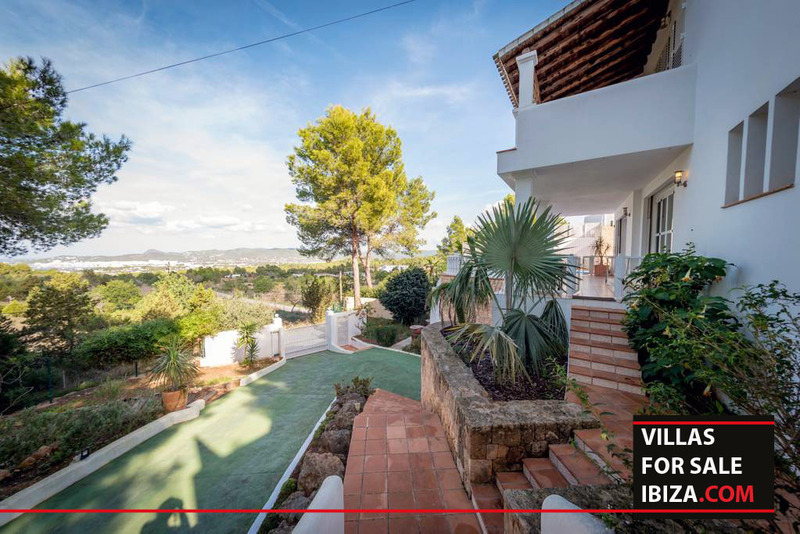 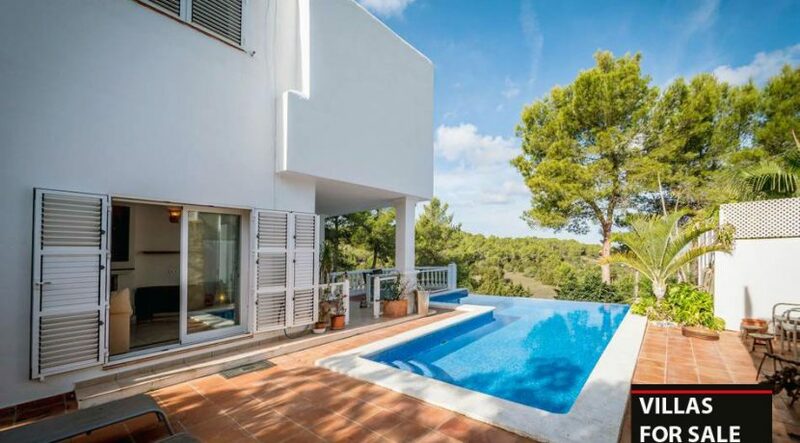 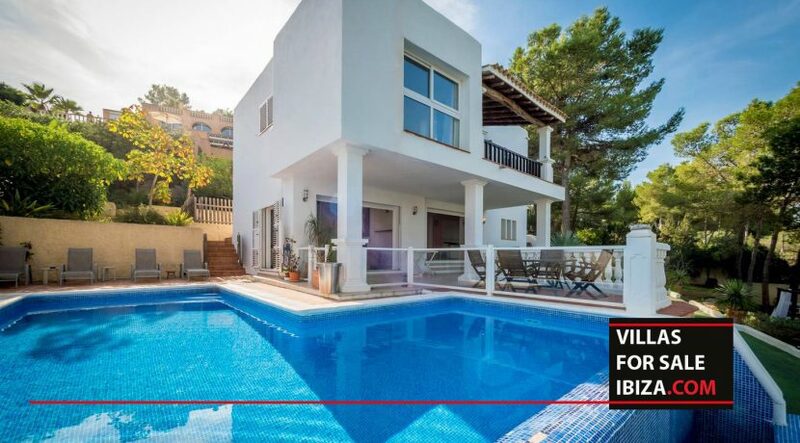 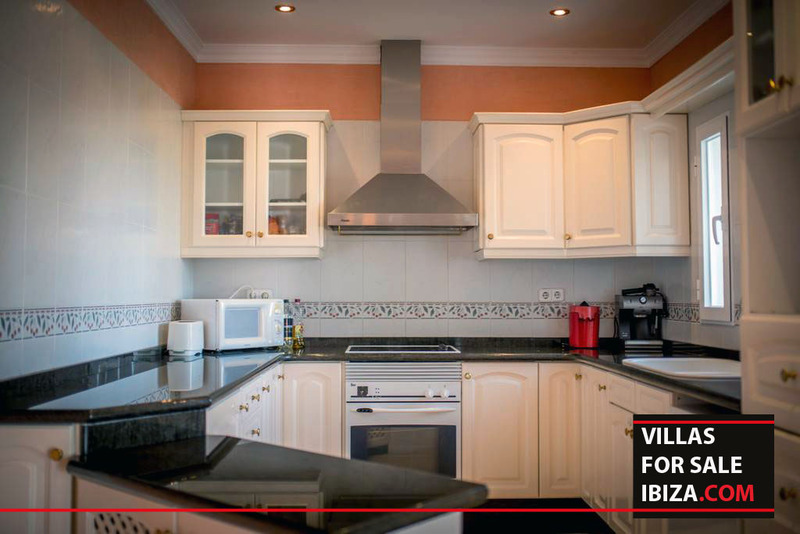 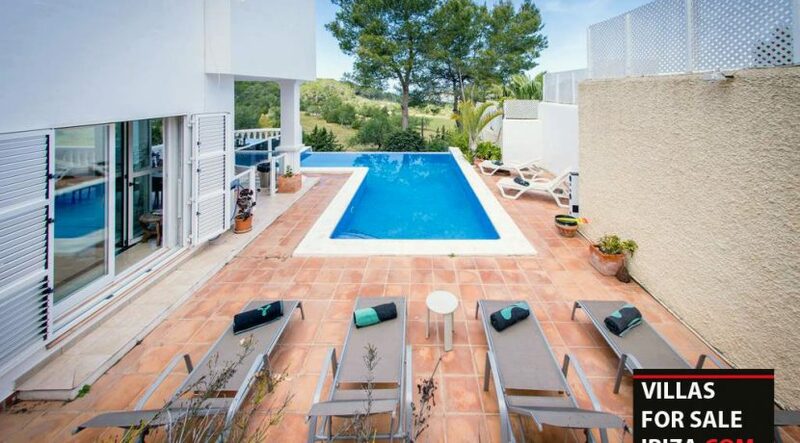 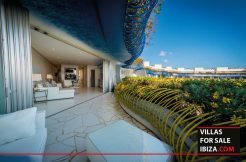 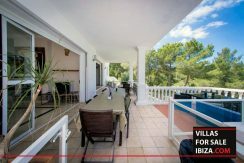 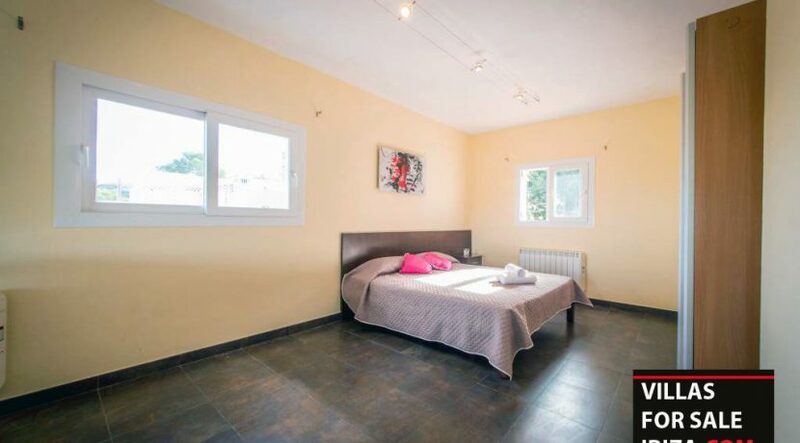 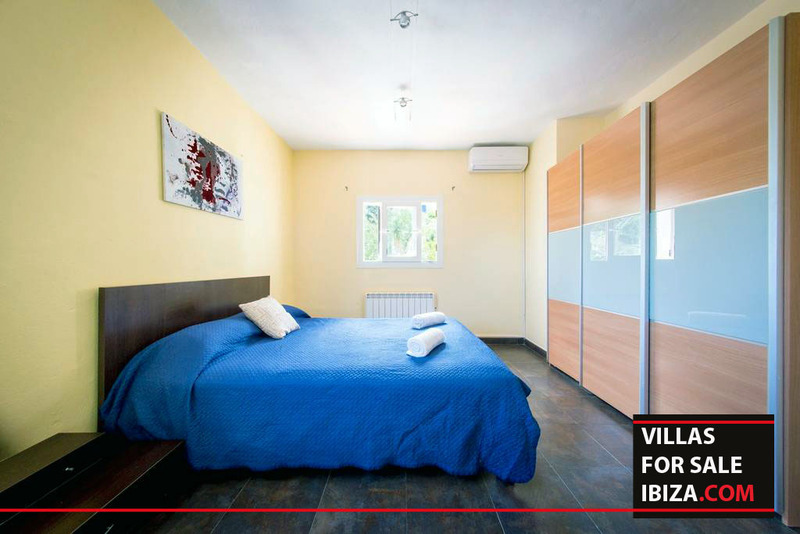 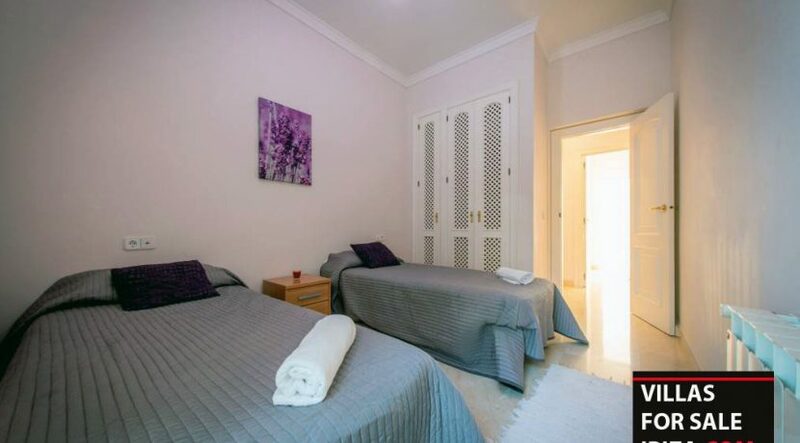 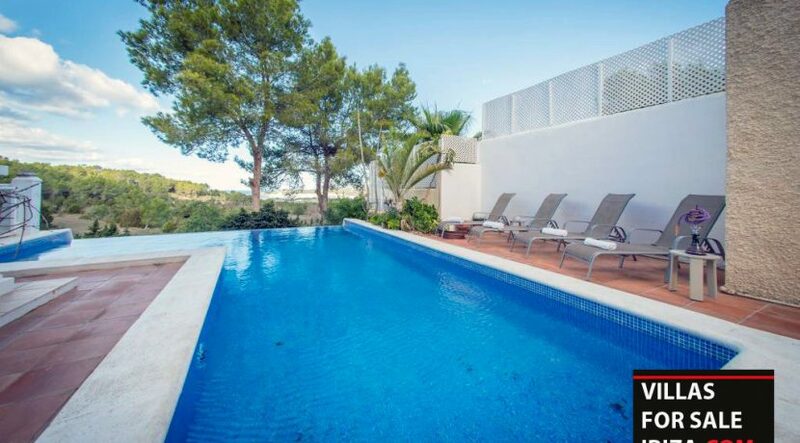 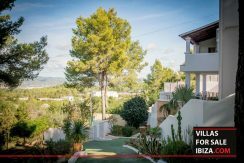 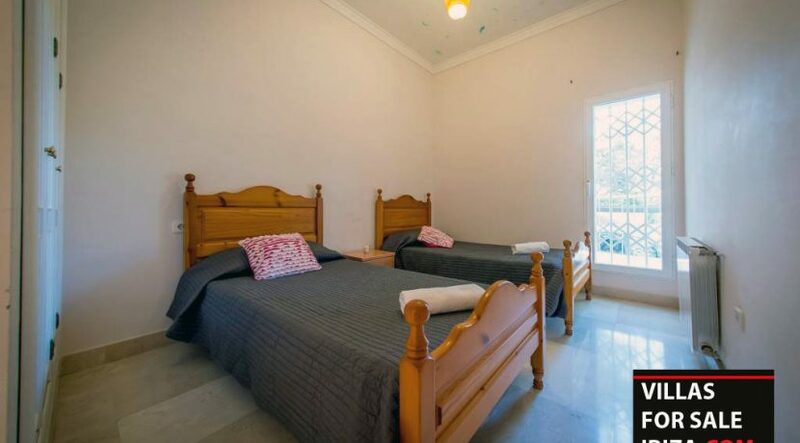 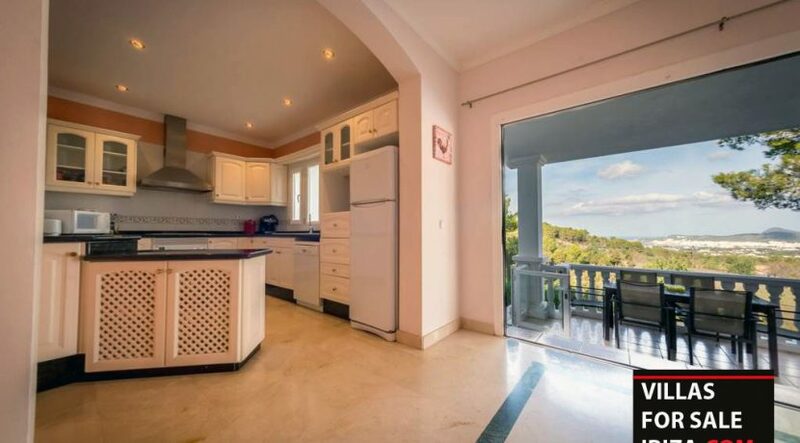 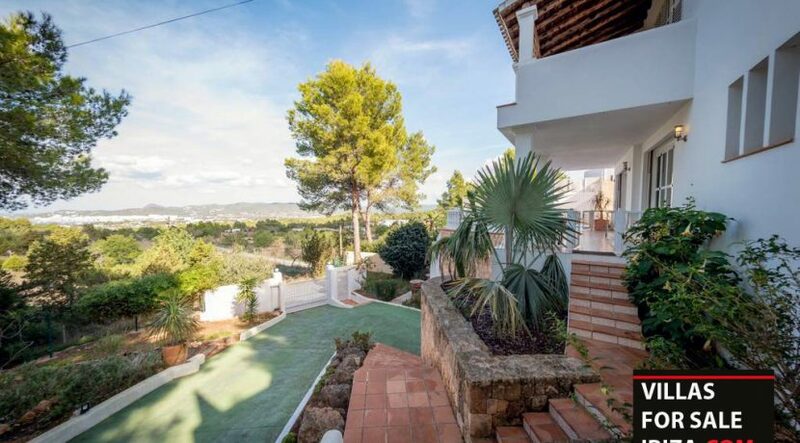 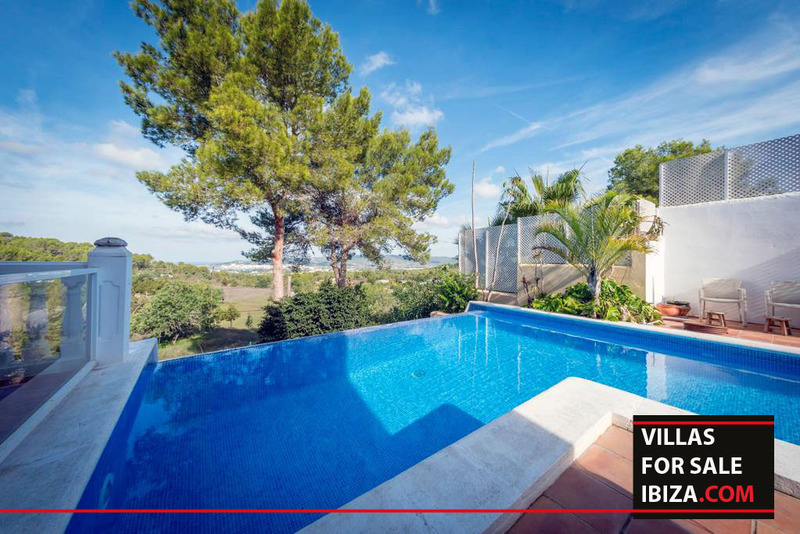 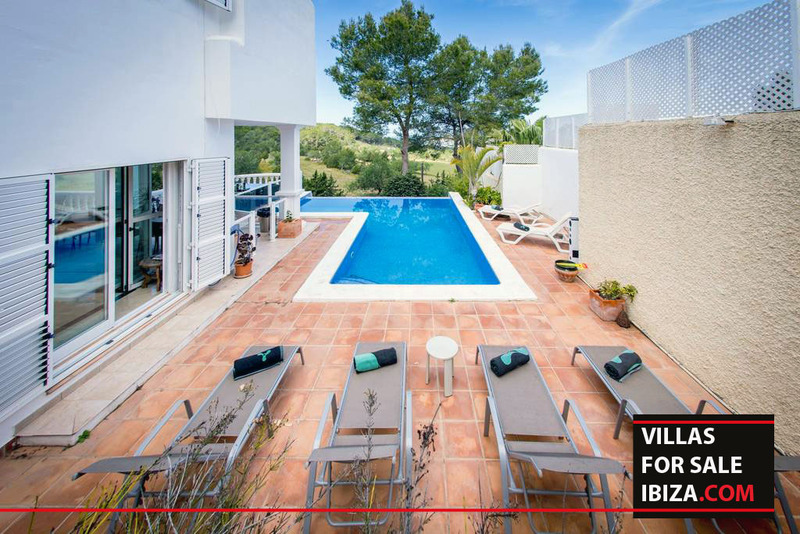 is a fabulous option for sale in Ibiza as it is perfect for a family by having five bedrooms and three bathrooms, bright living nice semi-open kitchen. 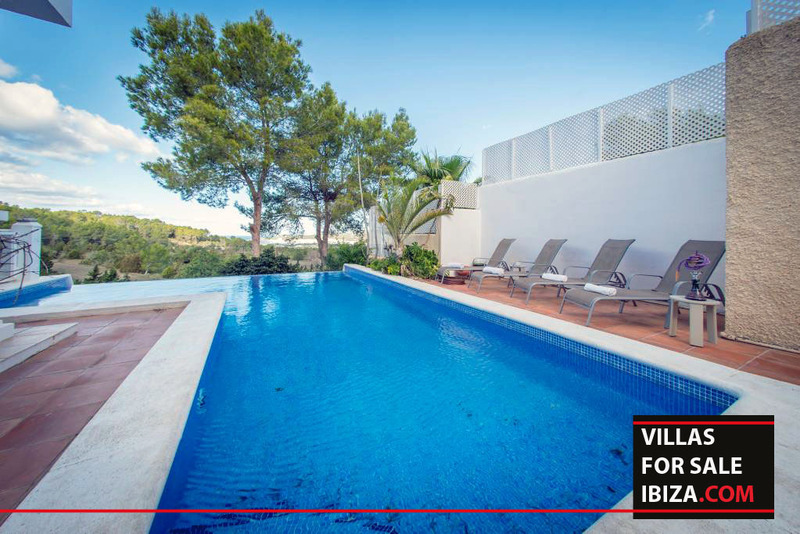 There is an infinity pool, many terraces, barbecue and chill out areas. 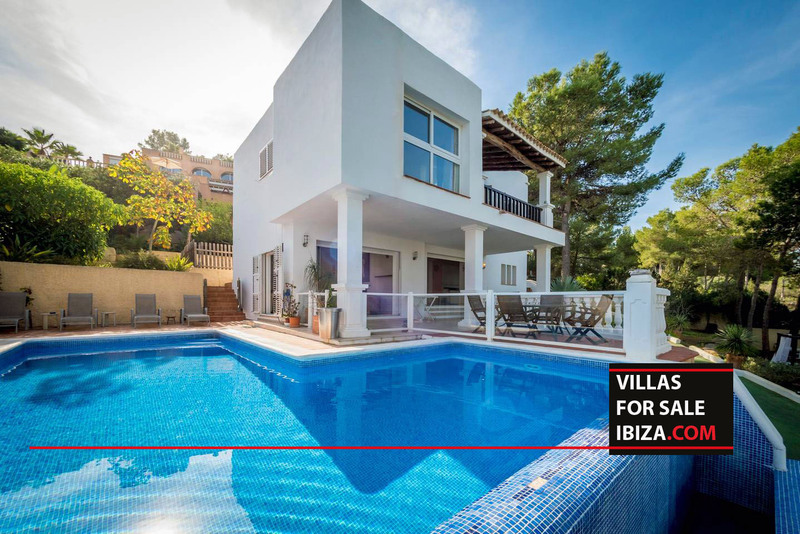 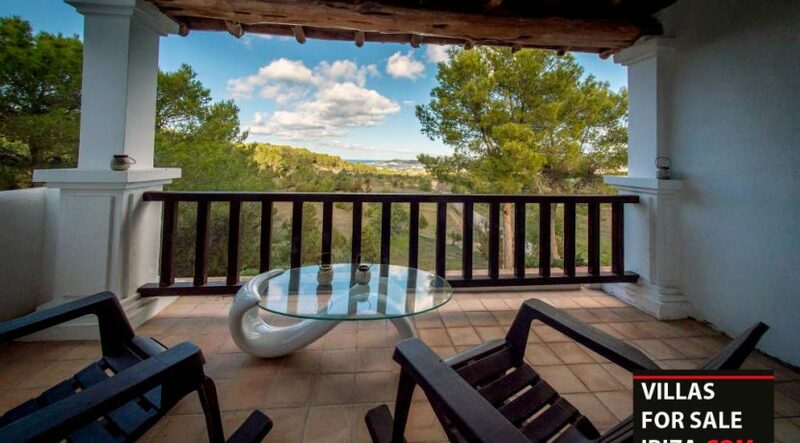 The beaches of Cala Comte, Cala Bassa, Cala Tarida are close and the villa is just 5 minutes from San Antonio and 15km from the airport. 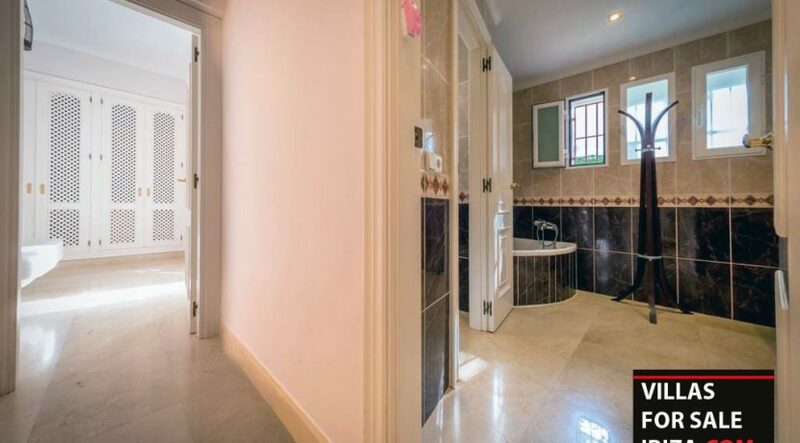 Furthermore: central heating, payment of the year upfront.